January is here! Hibernation season where it's out with the old, and in with the new. Use this quiet time to dust off the old components about your business so that you are ready to attract and accept fresh new business. Even if you're not looking for a job, LinkedIn is the validation center for people's professional sides. Make sure you latest accomplishments are updated here. Start using a few new strategies. Ditch your old website - dive into the new platforms that broaden your exposure and reach! Enable something new at your spiffy new website, like Instagram selling. Who you should be reaching out to now to get the word out. 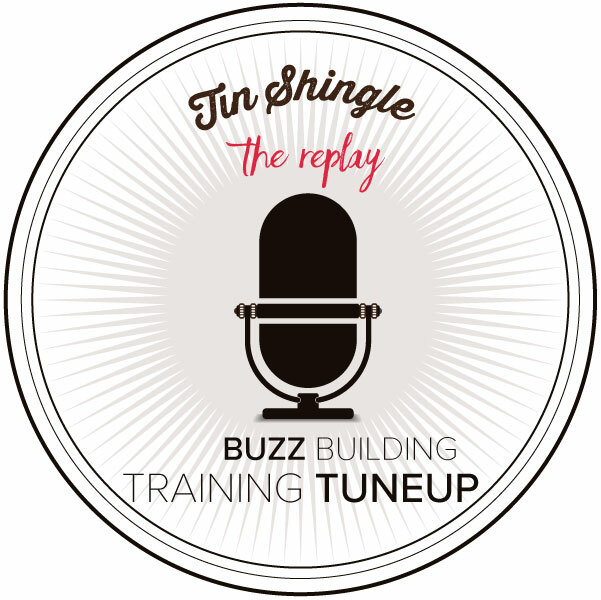 Online Class TuneUp: Squirreling Away for Buzz Building - Hibernation! This TuneUp is designed for businesses who are going into hibernation and are preparing for the Winter! In this TuneUp, we go over snuggly things you can be doing to prepare to create big buzz for your business during the month of December, or other winter months. It's time to store up for the winter to last you through a long season of uncertainty. Winter is often the most dreaded for businesses because of the weather. School closings, blizzards that impact shipping and travel, and those Winter Blues people battle through. Now is the time to set your agenda for the next few months so that you have plenty of good ideas to choose from when you need to ramp it up.